Our modern depot situated on the prestigious Seven Stars Industrial EST Coventry, along with our Fleet of modern converted milk floats that enable us to extend our routes to Rugby Wolston Kenilworth Leamington Spa Warwick Bedworth and many more areas. Our Fleet of 12 traditional electric milk floats which cover Coventry. most of these vans have been in service in Coventry for over 45 years. Just one of our 3 modern fridge units, all our fridge units are brand new and located inside our secure depot. 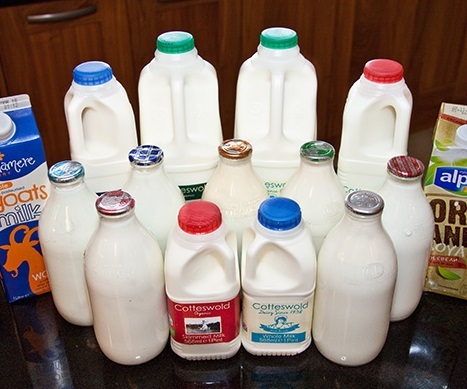 Over the last 30 years we have witnessed a rapid decline in people buying their milk from their local milkman, as supermarkets continued to pile on the pressure by selling milk in plastic bottles at cost price and sometimes below cost price, forcing many small dairies and dairy farmers to go out of business. 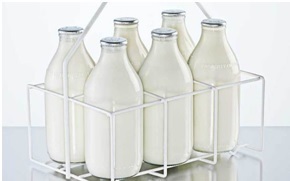 Forward on to 2018 and for the first time in 3 decades milk delivery companies are starting to show real growth, as more and more people realise the danger that plastic causes to our society and opt for the more environmentally friendly option of purchasing their milk in reusable glass bottles. It’s great to see that the British public are now supporting their milkmen and helping in the fight against single use plastic. 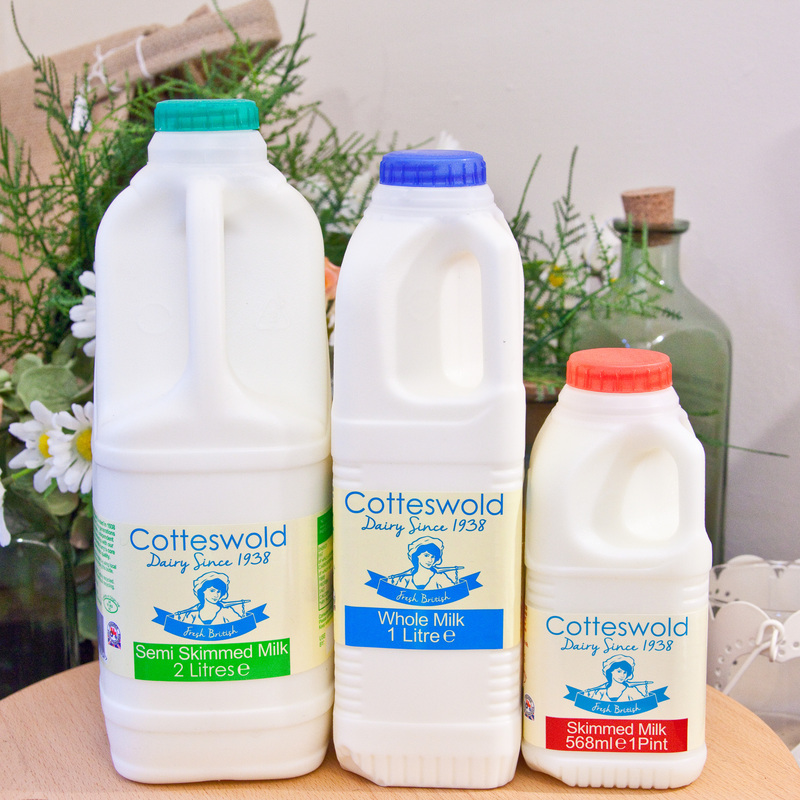 If you haven’t tried milk in glass bottles you may be surprised by the difference in taste, so why not try it and see for yourself. Placing an order has never been simpler!